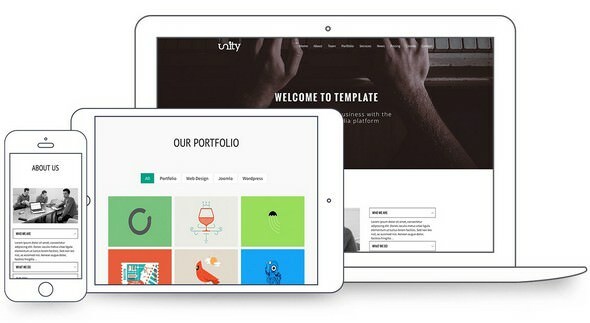 Unity Joomla! template unites Business with an Artistic touch. It will mesmerise you with the availability of color contrast and pleasant layout. Ensuring 100% satisfaction from the first look.